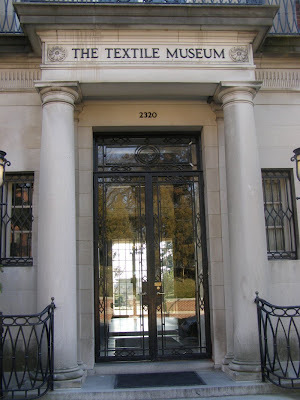 Rovings & Yarns: The Textile Museum, Washington D.C. 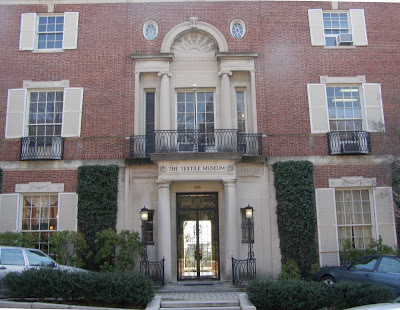 While in Washington for the Good Jobs, Green Jobs conference, I made a pilgrimage to the Textile Museum, a place I've always wanted to see! Although photography isn't allowed inside the exhibition spaces, I spent several hours studying the current show: "Timbuktu to Tibet: Rugs and Textiles of the Hajji Babas", an outstanding collection that's on show until March 8, 2009. 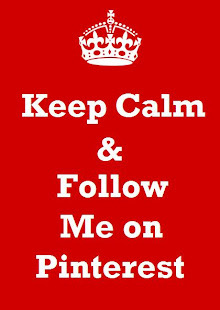 If you live there or will be visiting soon - don't miss it! There are beautiful examples of both nomadic and urban textile design as old as the 15th Century, with fascinating commentary on the origins of the wool and silk pieces. 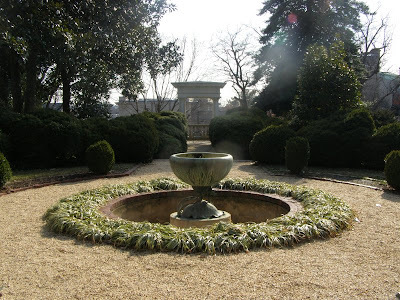 The museum is housed in a hilltop mansion on "S" street in the Kalorama neighborhood. In addition to exhibit space, there is a Learning Center with examples of fiber art techniques, particularly weaving, as well as a Library and Museum Shop. The museum also features online documents, such as a Guide to the Care and Display of Textiles; overall a great textile resource.